Showing results by narrator "David Zarabock"
The Amazing Super Great Awesome Incredible Fantastic Space Race! 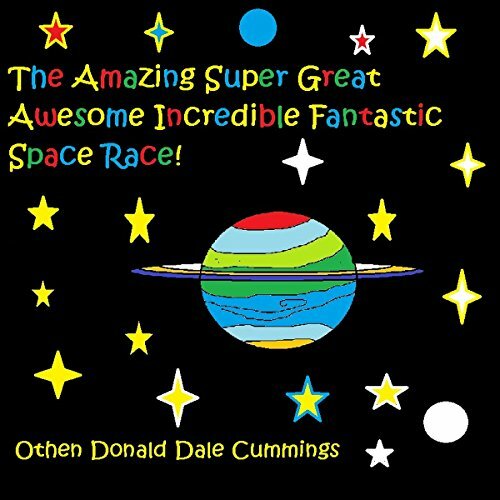 The Amazing Super Great Awesome Incredible Fantastic Race! Two competitive Astronauts get mixed up in a race to prove who has the fastest rocket ship. They meet a really strange cast of characters along the way and end up in an unexpected place!